In the past month I have had discussions with Rev. Jacki Bernacchi an Episcopal Priest from White Earth as to how she might be able to help out at St. Bart’s. We first came up with the idea that she would could spend two (2) or three (3) days a month at St. Bart’s on as regular schedule. Given that she is responsible for four (4) parishes on the White Earth Reservation she would have no Sundays available. With that in mind our discussions focused on what would she do at St. Bart’s on weekdays. In the end we determined that a regular schedule with a defined description of what she would do while here was nebulous at best. The committee direct me to ask her if we could call on her on an ‘as needed basis’ when we are in dire need of an Episcopal Priest. I contacted her with that proposal and she was more than amenable to same and said, ‘by all means that will work for her’! Again, her availability in these cases would be a factor. With the above in mind we are still in the search mode for that part time Episcopal Priest as our spiritual leader. 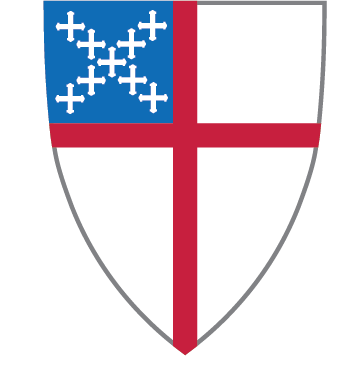 Art Gulette and I will do a current review of our financial situation and once again, working with ECMN (MN Diocese), attempt to come up with an outline of what we will need to bring in a part time priest. I was reminded by some parishioners that the Bishop’s Committee at the annual meeting submitted to the congregation a deficit budget. It does make things a bit more difficult for us. We are a hearty group and we will move on.